ARMS is one of the most interesting Nintendo Switch exclusive released in the console’s first year, and things are made better by the excellent post-launch support the development team is delivering. Today, another major update has been released, introducing a new character as well as other new features. 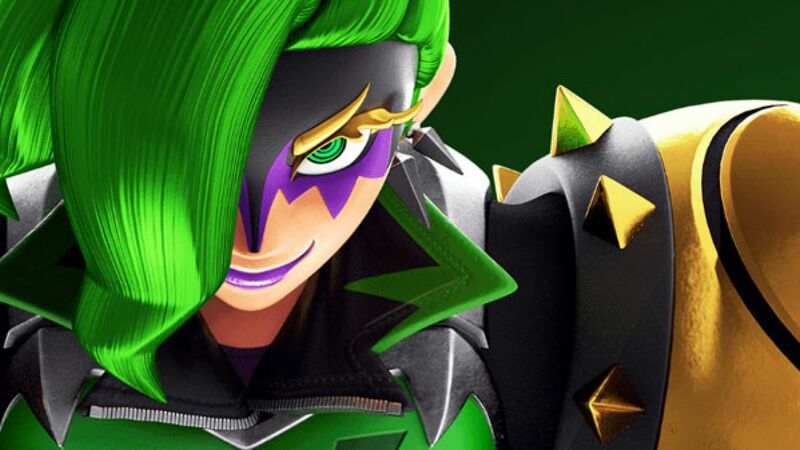 The major new feature of the ARMS 5.0 update is the introduction of Dr. Coyle, who can be encountered through Grand Priz on LV6 or higher. A new stage and new arms have also been added. You can check out the full patch notes below. ARMS is now out in all regions exclusively on Nintendo Switch. You can learn more about the Nintendo Switch exclusive by checking out our review.